The biggest live entertainment show in Bangkok. 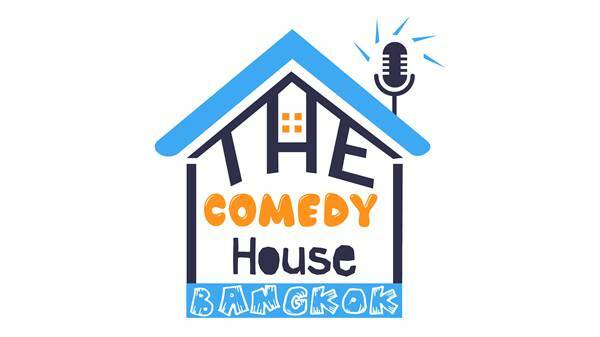 Come join international guest comedians and the world's only Thai Mentalist, for a night of the fun and hilarious! This is an experience not to miss.